You need someone who knows this area inside and out! Travis and Emily can work with you to find the right home at the right price, including all the neighborhood amenities that matter – not to mention the essential criteria you have for your ideal home. When it’s time to move, you need someone who will advertise your home, show to prospective buyers, negotiate the purchase contract, arrange financing, oversee the inspections, handle all necessary paperwork and supervise the closing. Travis and Emily can take care of everything you need, from start to close. Oftentimes buyers don’t visualize living in your home the way you do. Travis and Emily can make your home attractive to its ideal audience – which can help you get top dollar. Things like staging the home, making repairs or minor improvements, or even simply painting the walls can be the difference between a home resting on the market and one that’s sold fast. Visit their website at http://www.zillowknoxville.com. 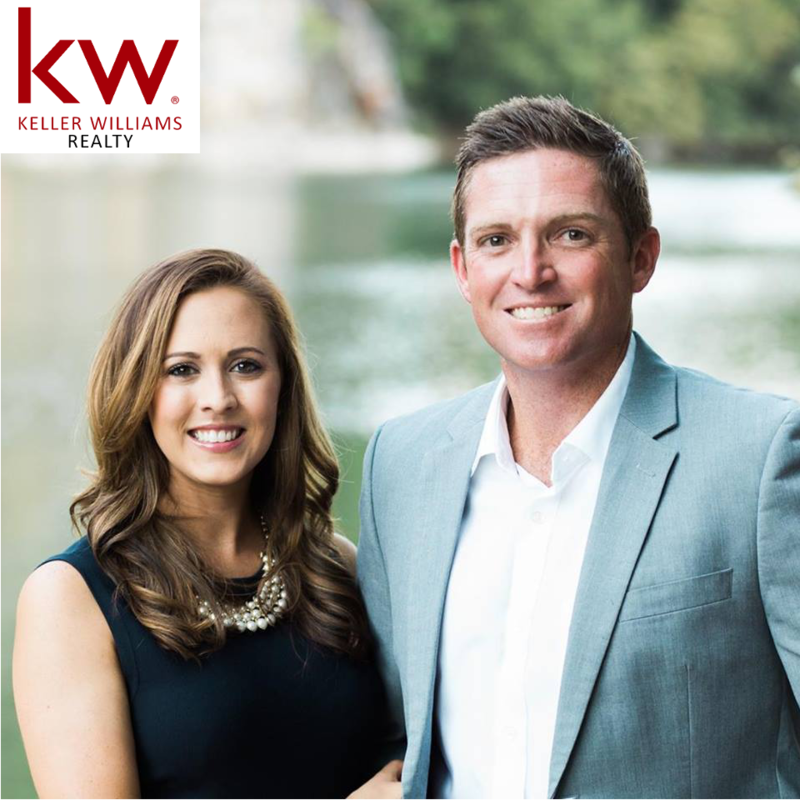 Zillow Knoxville is a part of the Keller Williams network. Each Keller Williams Realty office is independently owned and operated.